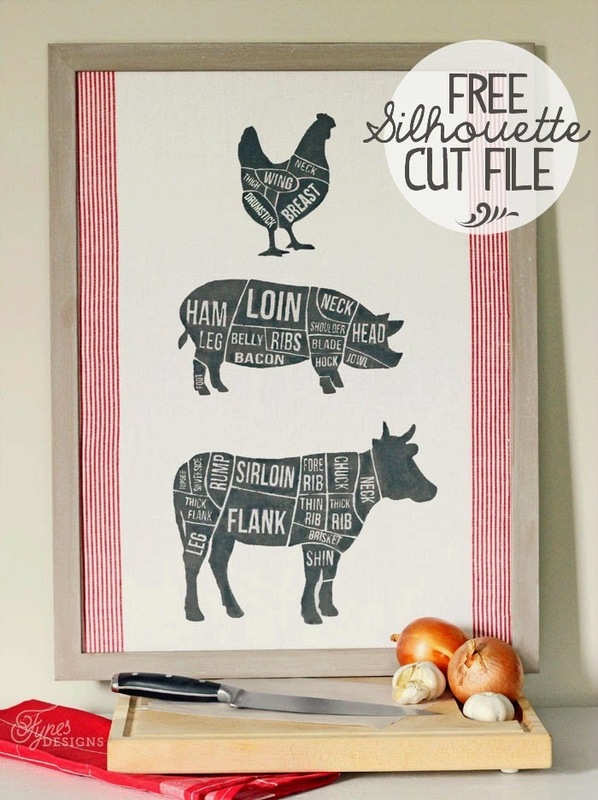 I've come across some pretty adorable Free Printables for your Kitchen lately. Some of them are just so adorable that I just have to share! 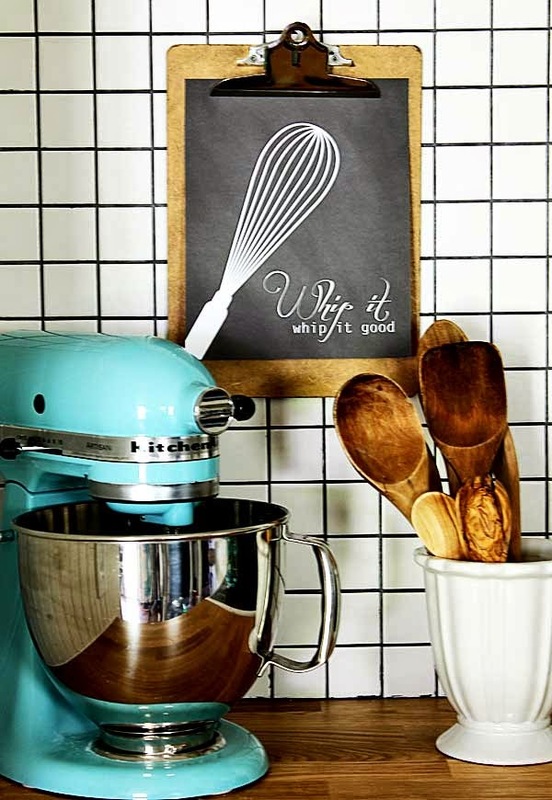 I love printables because, let's face it, they are super inexpensive and they are great for adding a little pop of color, some texture, or interest. 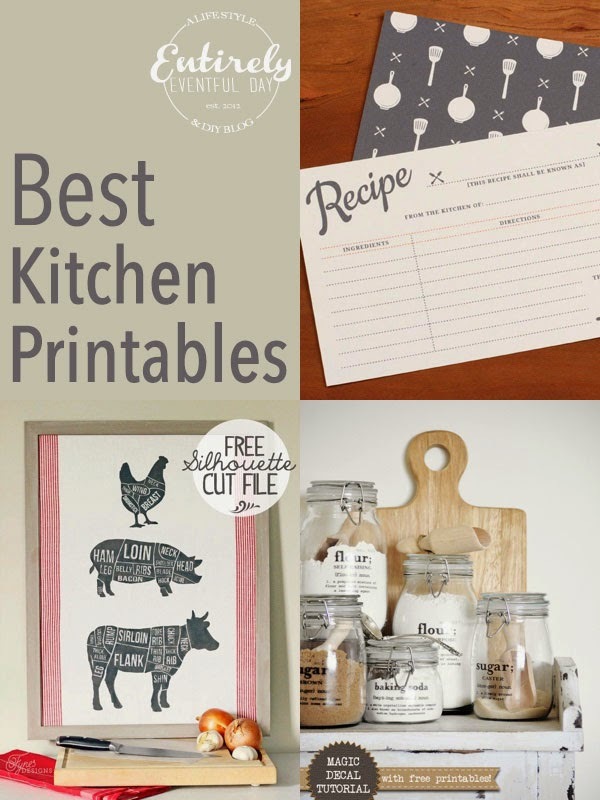 Not all of these printables are decorative, some of the are functional too (bonus). I love how simple this one is! 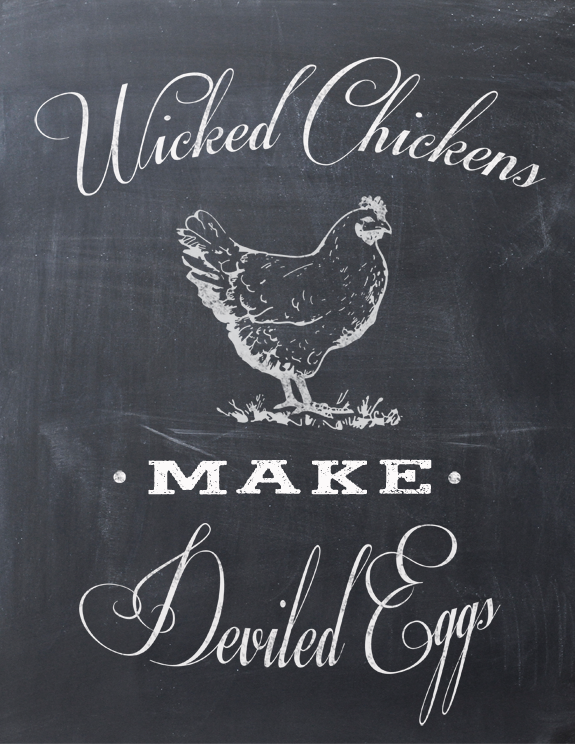 You really can't ever go wrong with a chalkboard printable. 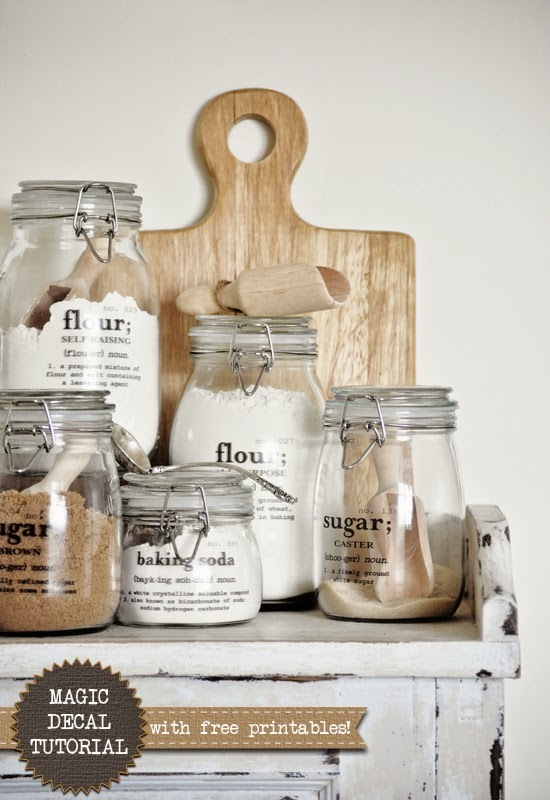 I need these for my pantry. This is totally on my TO DO list! 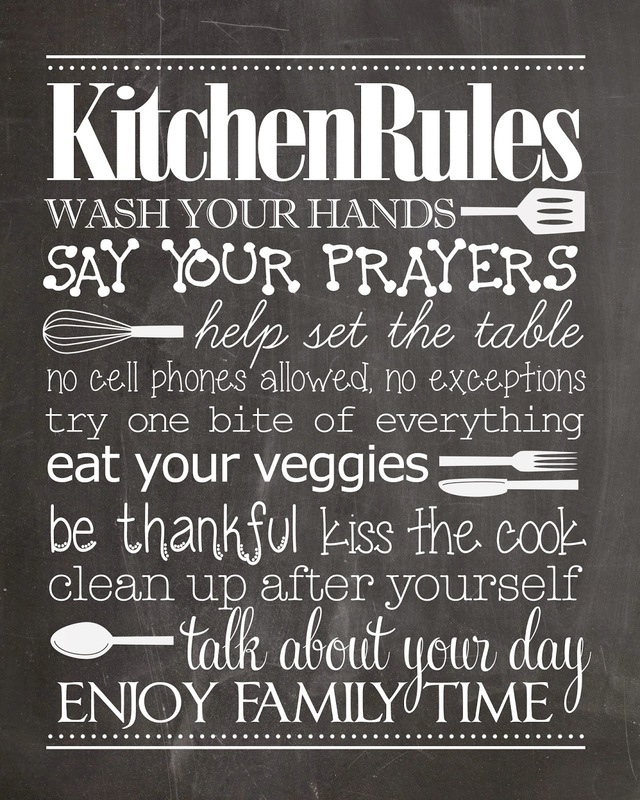 Cute print, and great rules! It's a whole set! Yay! This is clever and cute! Another fun set? 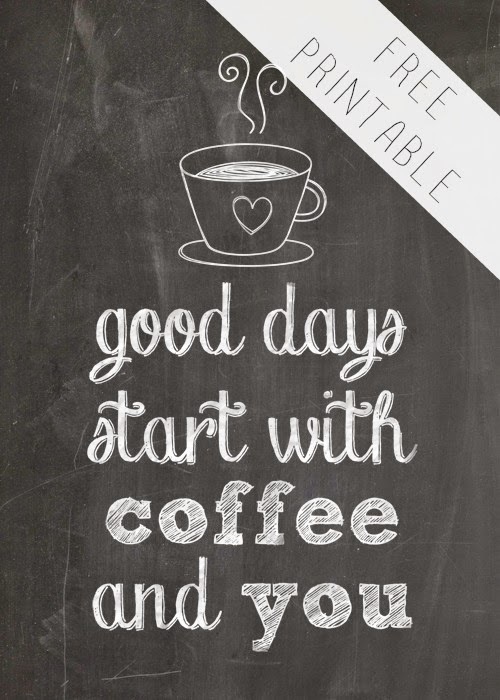 Don't mind if I do! Wouldn't these cards be great gifts? 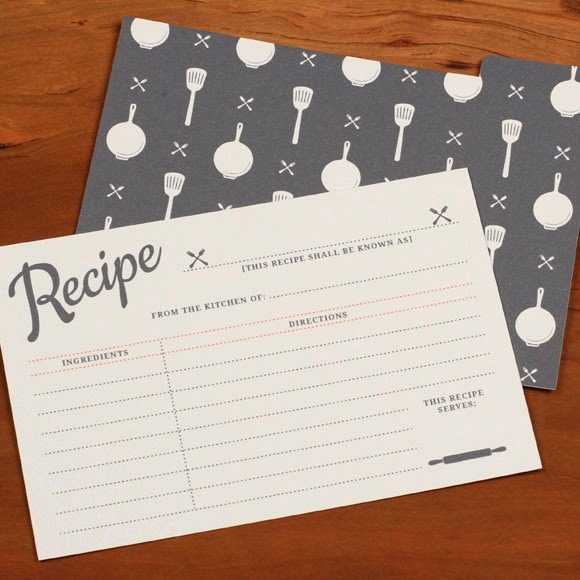 I just need to find the perfect recipe box. 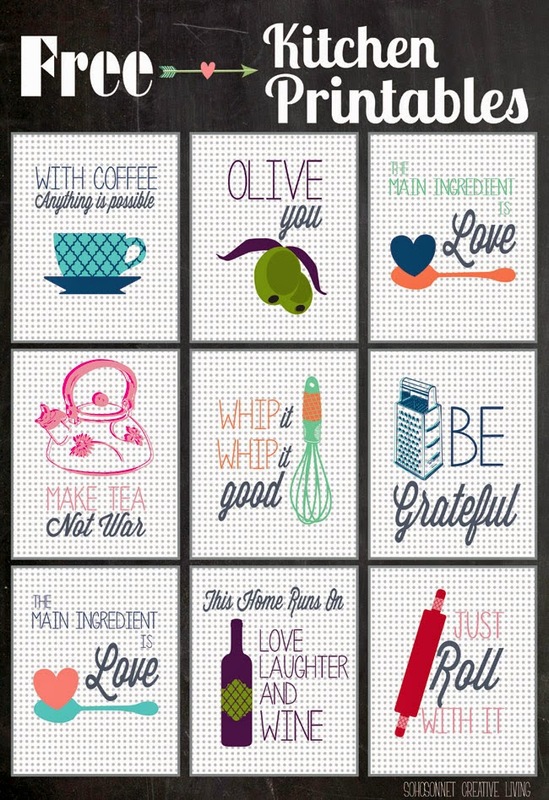 I hope these make your time in the kitchen a little more fun!